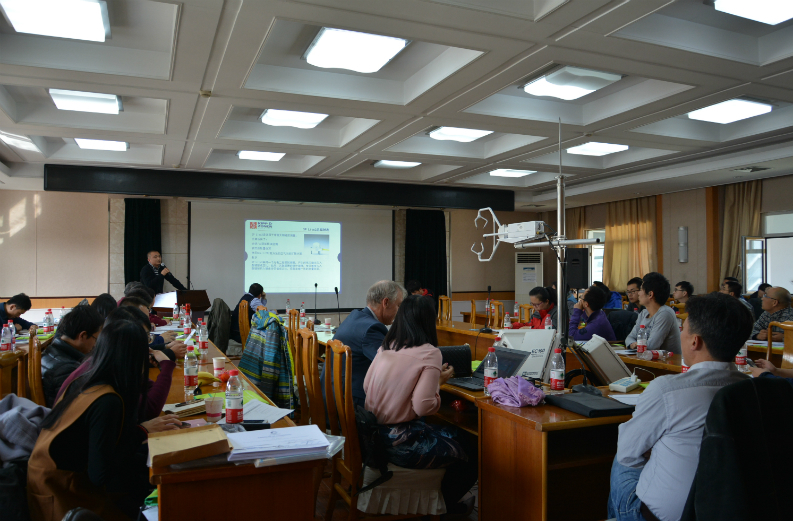 发布于: 2017年3月8日 Last week a very successful workshop at the Lanzhou Chinese Academy of Sciences Northwest branch was organized. The large number of attendees proved once more that there’s an increasing demand for training and education from our experts on solar radiation and heat flux measurements. The participants of the workshop came from different institutes, all with a Master’s degree and excited to learn more about the solutions Kipp & Zonen offers for the accurate measurement of solar radiation. There is a big difference in quality of measurement equipment in the market and the customers start to understand that quality is important. Kipp & Zonen stands for quality and with our instruments you can count on the best and most accurate measurements. It’s just a small investment to guarantee accurate solar radiation data. During the workshop we explained our product line. From pyranometers and pyrheliometers, to net radiometers and the LAS MkII scintillometer. For the measurement of solar radiation we offer a variety of products, from the basic CMP3 to the scientific level CMP22. We also manufacture pyrheliometers to measure direct normal incidence and a range of radiometers to measure UV radiation. Solar irradiance has a large influence on our being, on our climate and on solar energy. For every application, research or study, we offer a solution. All attendees of the workshop left the training with a good understanding of high quality solar radiation measurement and will be able to select and work with the best products for their projects. Throughout the day the interaction and communication was very good and the Q&A section at the end of the training proved to be very helpful too. We were able to answer all the questions! With a certificate to prove it, the attendees left the training with more expertise and increased awareness of the benefits of working with high quality Kipp & Zonen instruments. If you are interested in hosting or attending a workshop please contact us for more information.